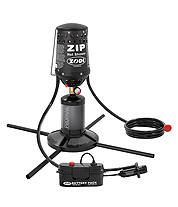 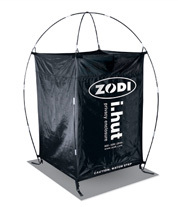 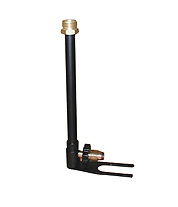 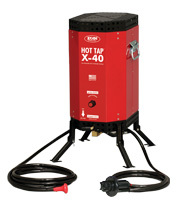 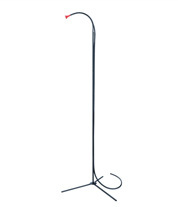 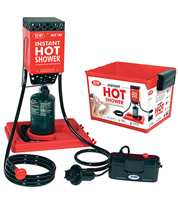 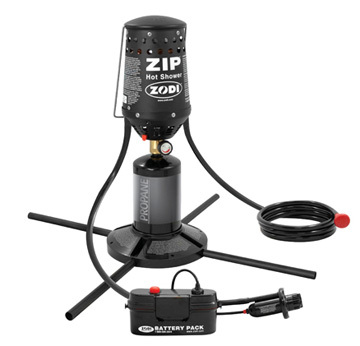 The ZIP™ Hot Shower is great for family camping, providing endless hot water for showers, cleanup, dishes, etc. 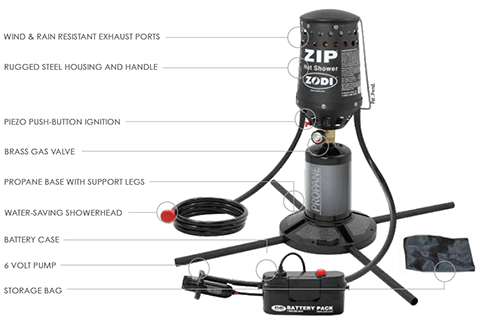 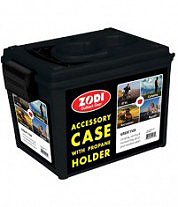 Self-contained for use anytime, anywhere! 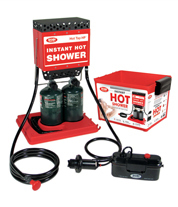 Just add 4 D-cell batteries to the battery pack, twist on a 16.4 oz propane cylinder, and the ZIP™ Hot Shower is ready for hours of use.